Can I create Facebook ads with Stencil? Not only can you create amazing Facebook ads with Stencil, but we offer the fastest way to check that your ads don't go over 20% text. (While Facebook doesn't enforce this as strictly as they used to, ads with less than 20% text on them will get much more visibility, so you'll definitely want to keep it under 20%). 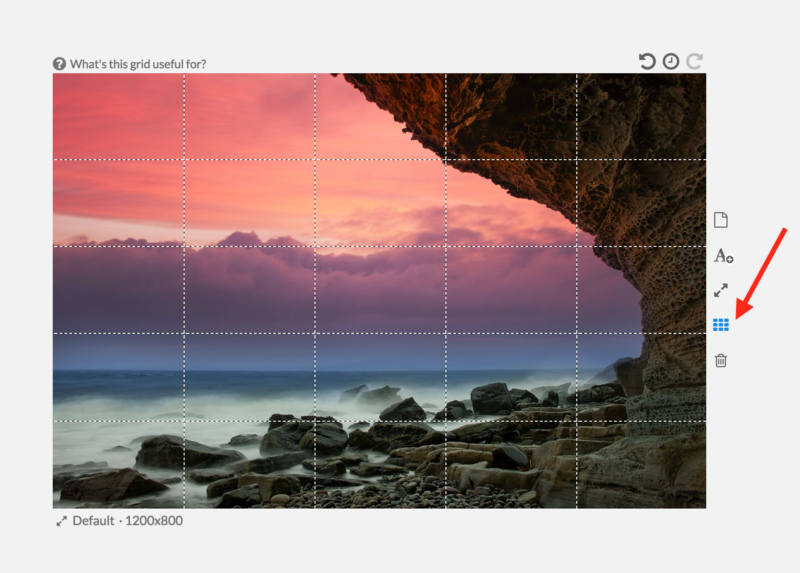 Use the Facebook grid overlay (located to the right of the canvas), to check that you're safe. Text should not touch more than 5 boxes in the grid.